Two years ago, around this time in November, I finished yoga teacher training, one of my biggest accomplishments. The program changed me and brought some amazing people into my life. Tuesday night I had the chance to spend quality time with three of my fellow teacher trainees. The conversation hit on yoga teaching, nutrition and the food system, relationships, parenting, our yoga teachers, our future plans — everything. I realized that despite not seeing each other as often as we’d like, we will be forever connected and supportive of one another. We shared parts of ourselves with each other that we maybe didn’t share with anyone else. We were all seeking something when we signed up for teacher training, and it’s been satisfying to see all the changes we’ve made since graduation. One of us is fulfilling her goal to become a foster parent, another left an unhealthy marriage and has found happiness, another is finishing up medical school and working on herself, and I’ve moved to Illinois for a new adventure and to fulfill my desire to experience new things. I can’t say things are perfect for any of us but that’s not the point. We’re on our way to becoming who we want to be thanks to the self-awareness and insight we learned during teacher training. Yoga Teacher Training paperwork done! 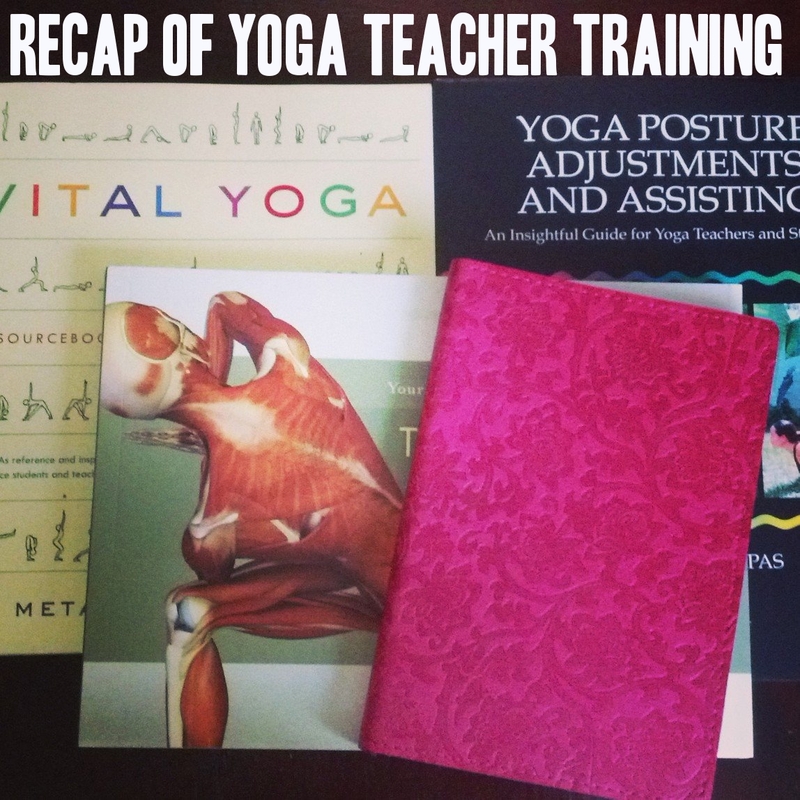 Thinking about yoga teacher training? It will, no doubt, change your life and give you more than you ever expected. I am convinced of that.